Dirtbirds are back with their brand new show The dangerous Irish women tour. This rip roaring two hours of comedy gold is a unique blend of hilarious sketch comedy and stand up. Brand new characters take to the stage along with some of the well-known favourites. 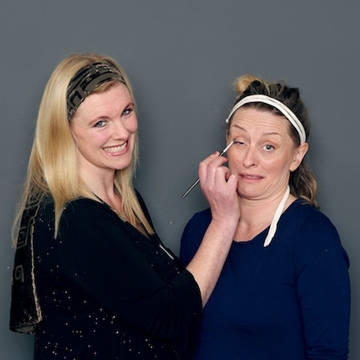 Don’t miss this side-splitting show from the queens of sketch comedy.